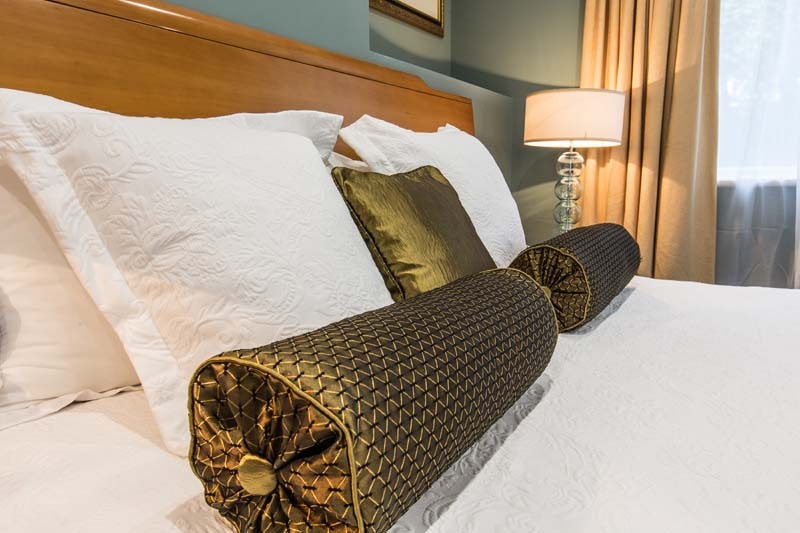 “The Presidential Suite” is our most luxurious room set on 2 levels. 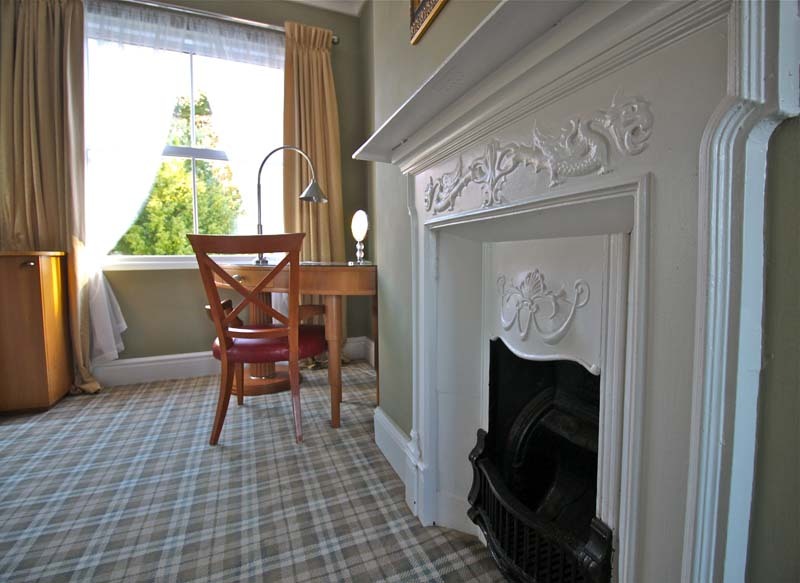 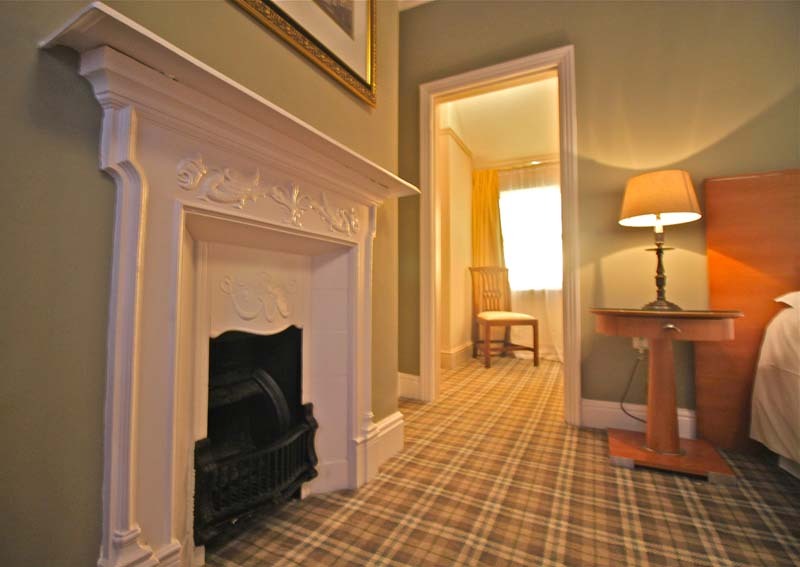 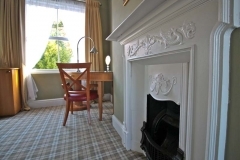 The lower level is carpeted with a comfy sofa and cozy seated area in front of the lovingly restored original fireplace. 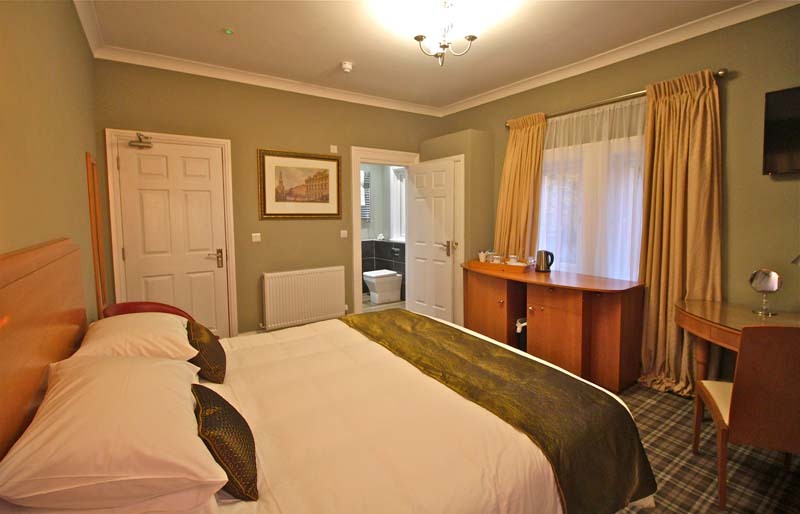 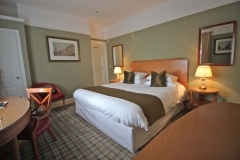 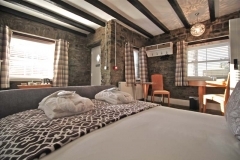 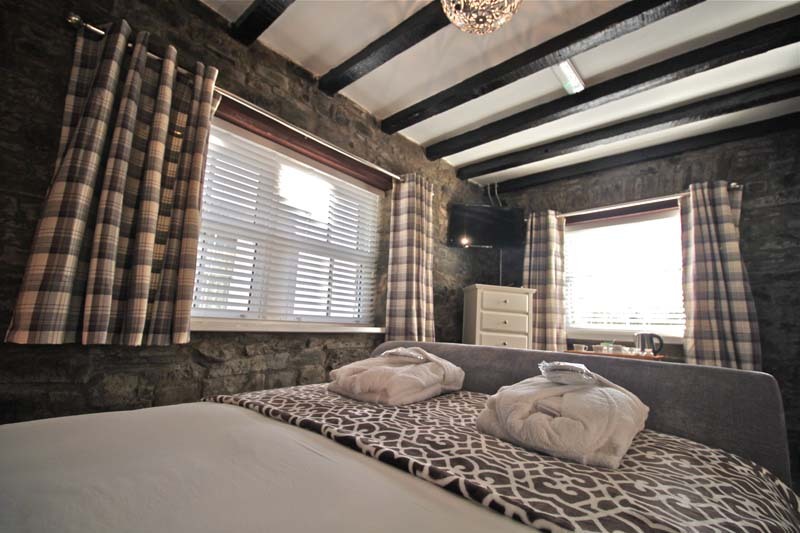 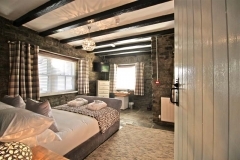 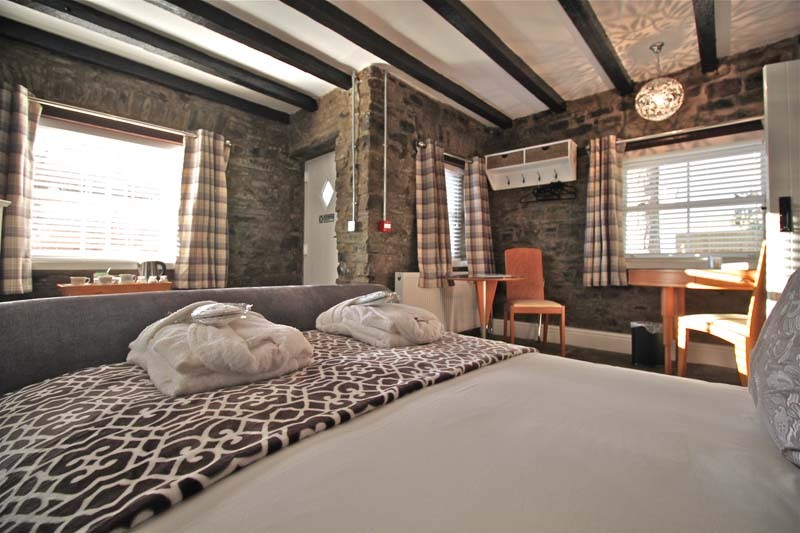 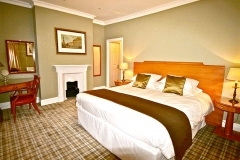 The room flows into a raised, wooden floor supporting the Super King size bed with luxurious linens. 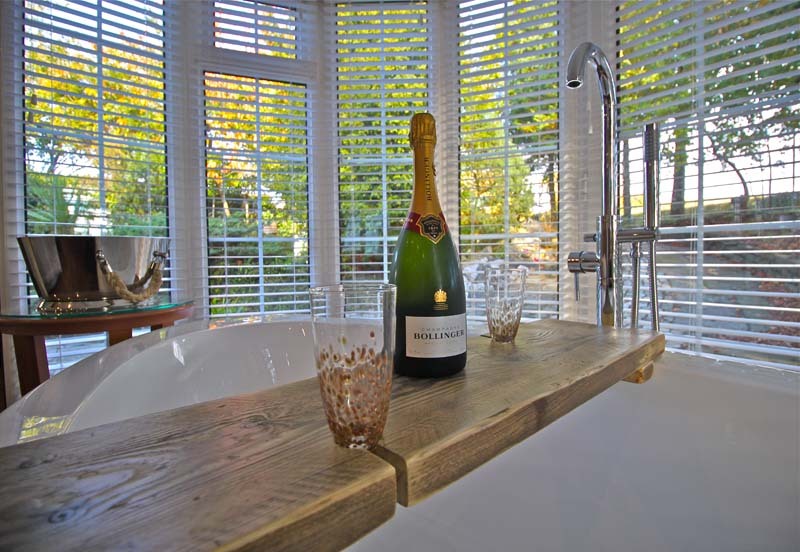 Further off into a “conservatory” area is the freestanding bath with it’s bespoke designed Champagne flute holder for anyone who wants to pre-book Champagne in advance for that special occasion. 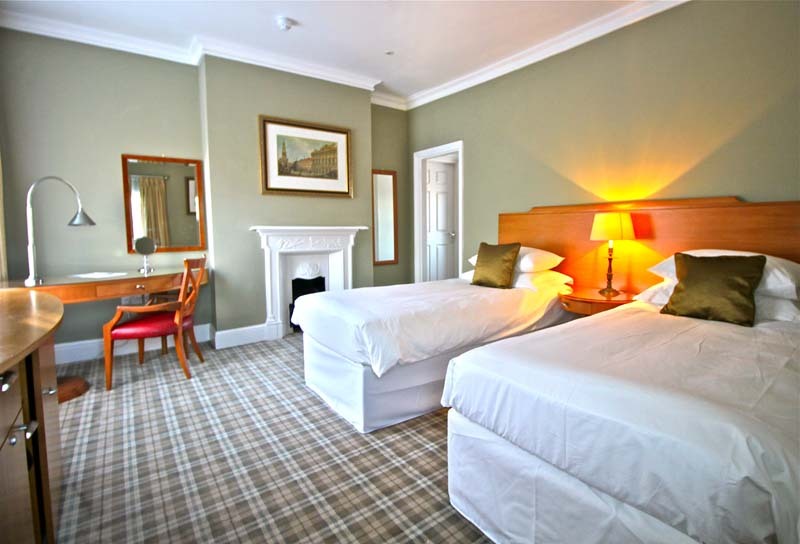 This room can also be offered as a twin room. 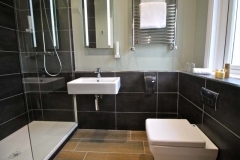 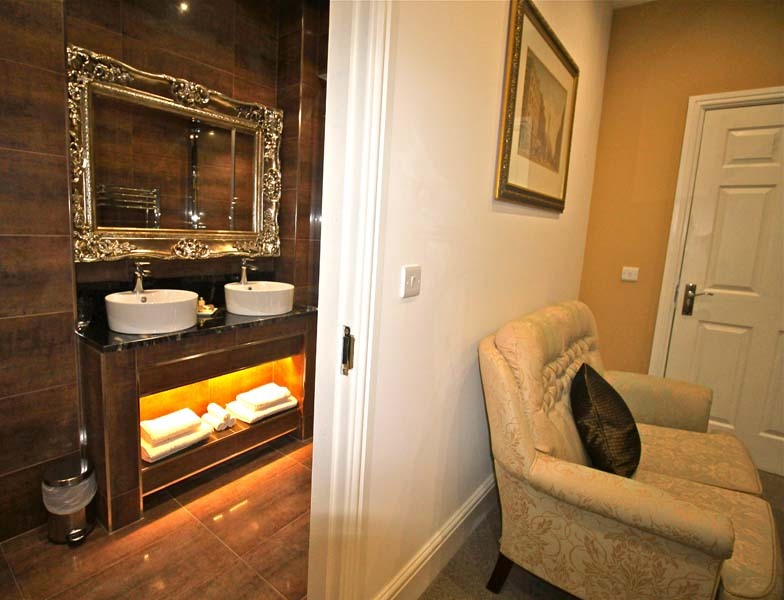 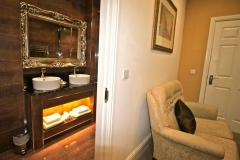 The room is complete with an opulent en suite boasting twin wash hand basins and a magnificent touch operated “rain” shower. 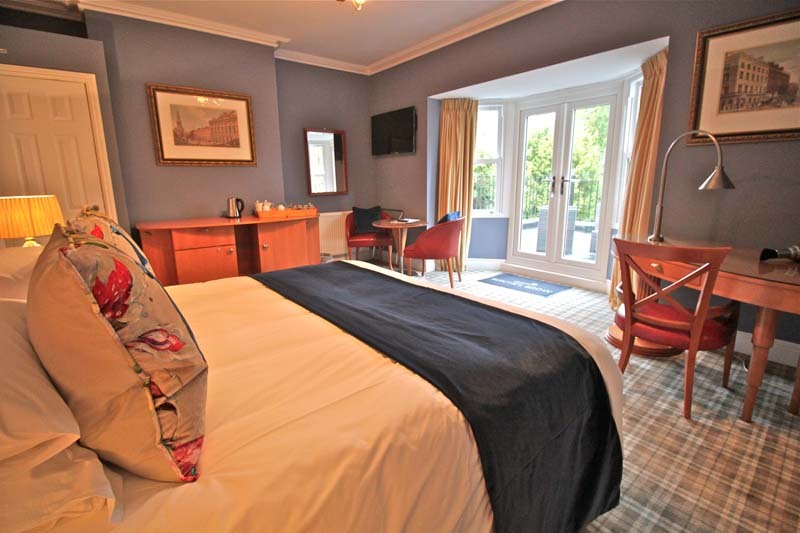 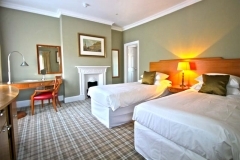 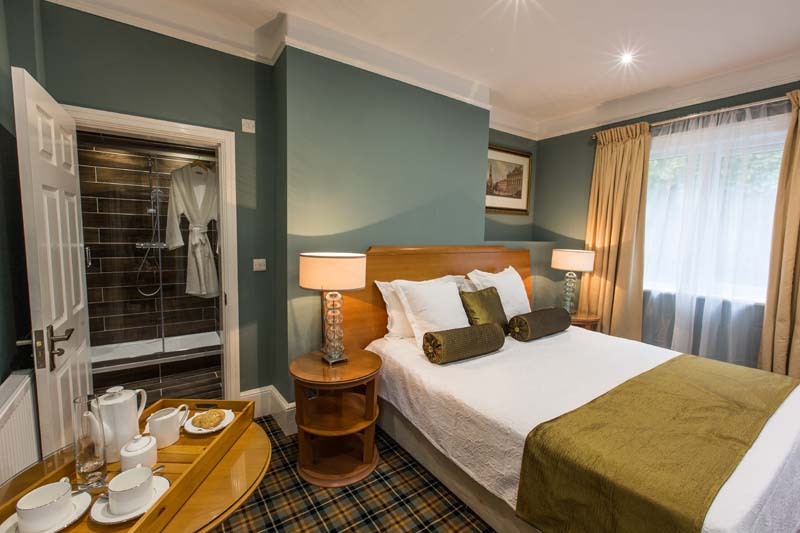 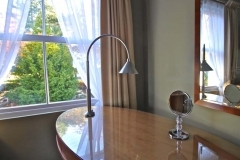 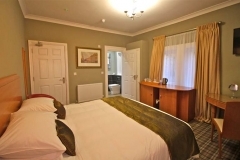 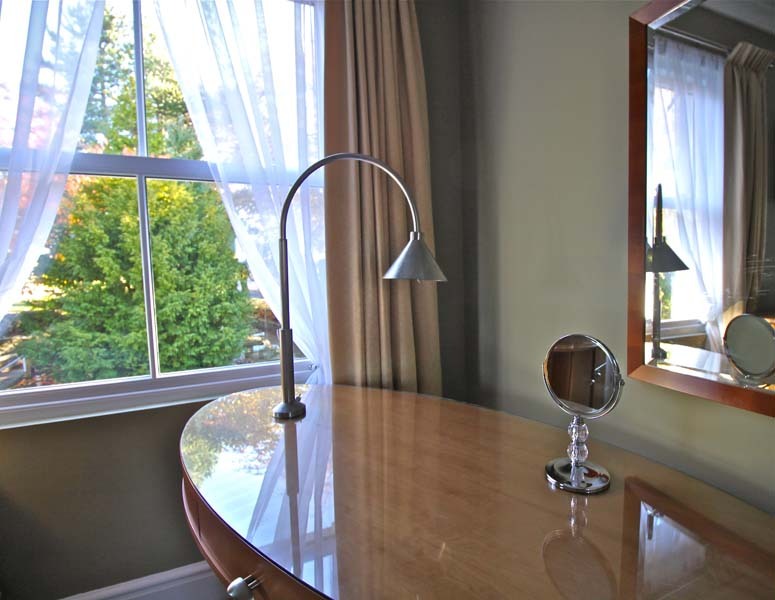 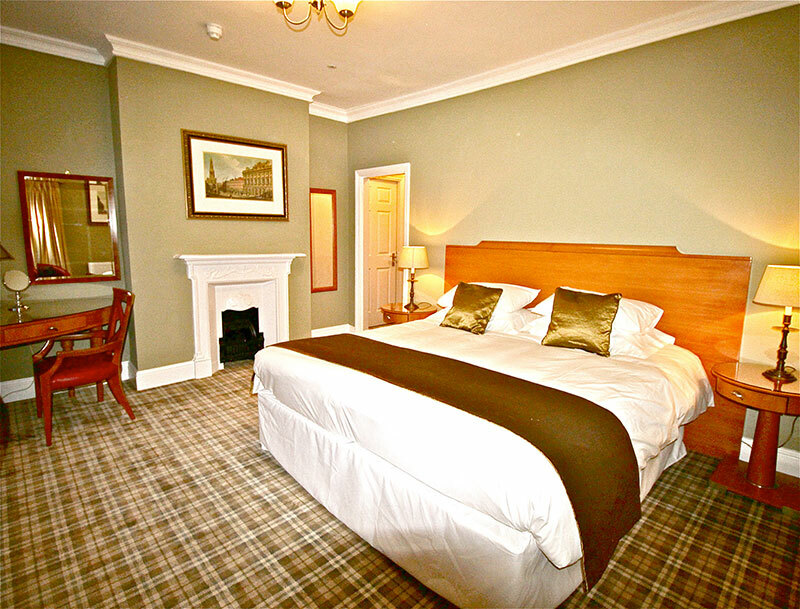 One of our Premier rooms located on the first floor offering views of the gardens and pond. 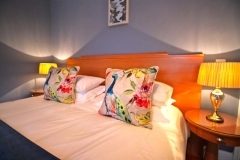 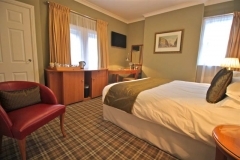 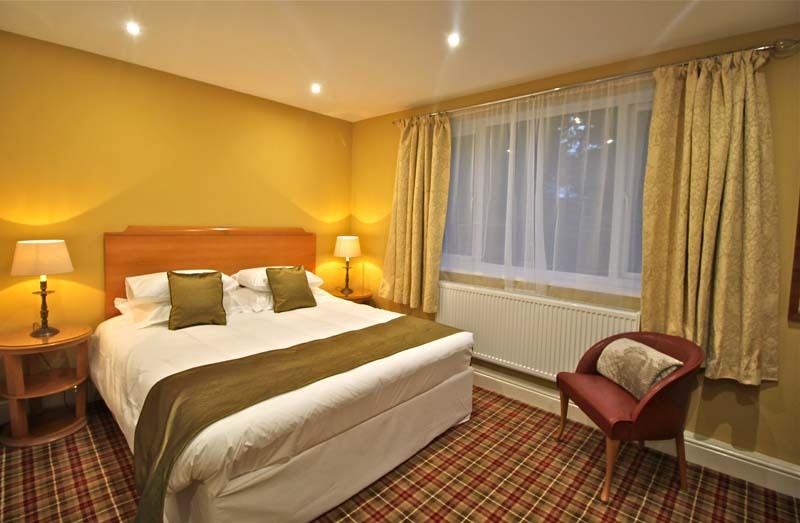 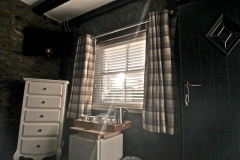 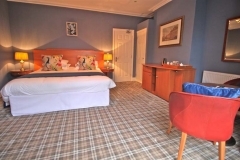 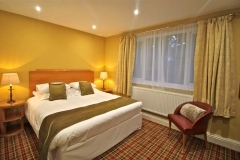 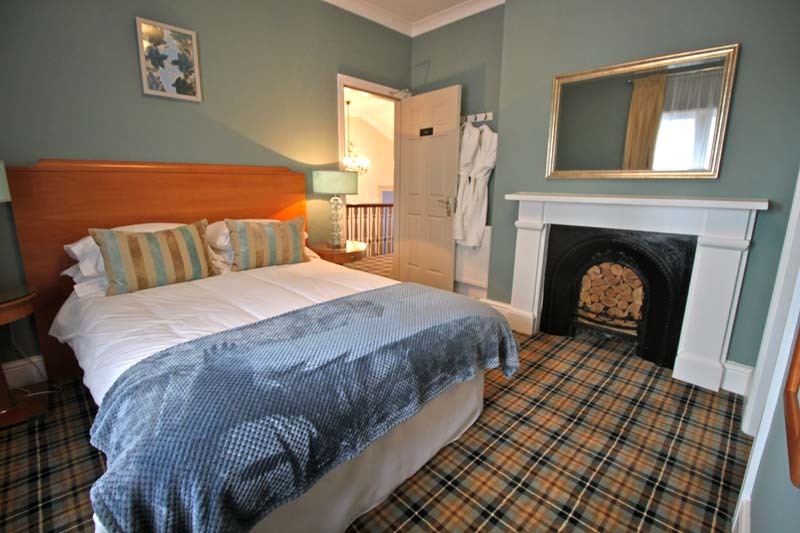 The Birch can be offered with a Super King Size bed, or as a twin room. 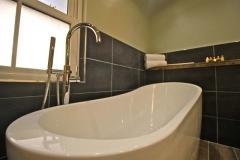 Benefiting from a super large shower coupled with a deep soak free standing bath. 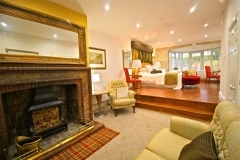 A unique room located on the first floor with a terrific balcony, offering plenty of outdoor space and stunning views of the gardens and beyond. The Elm can be offered with a Super King Size bed, or as a twin room. 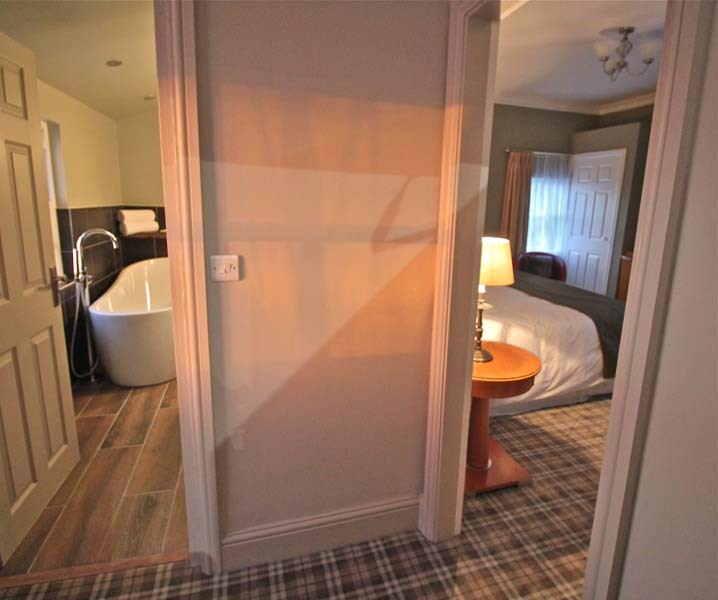 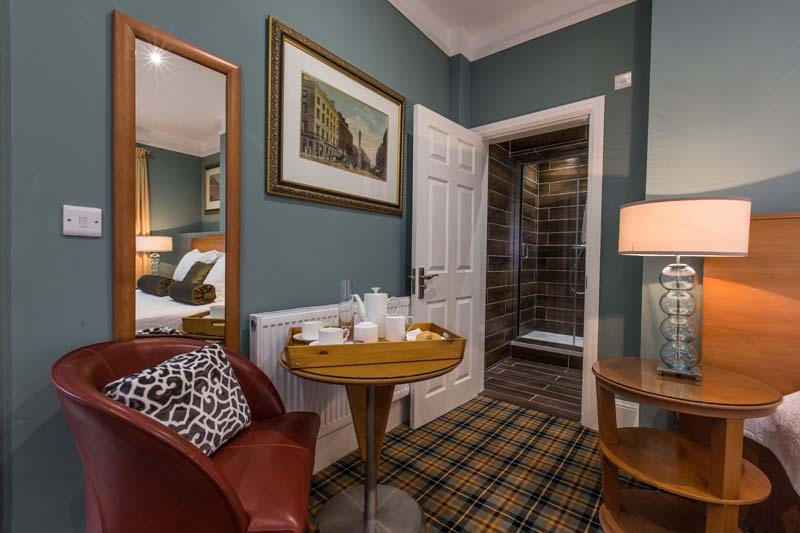 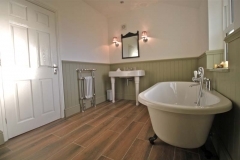 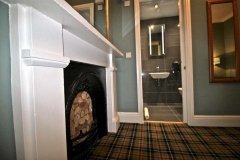 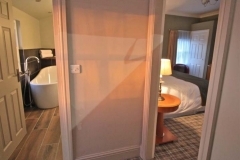 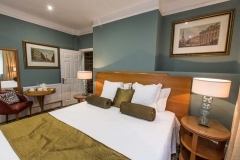 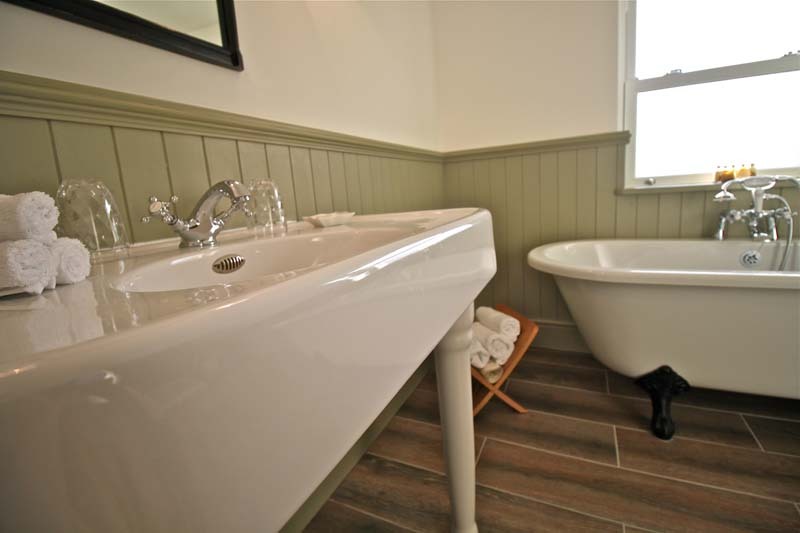 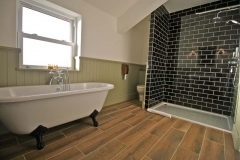 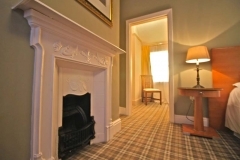 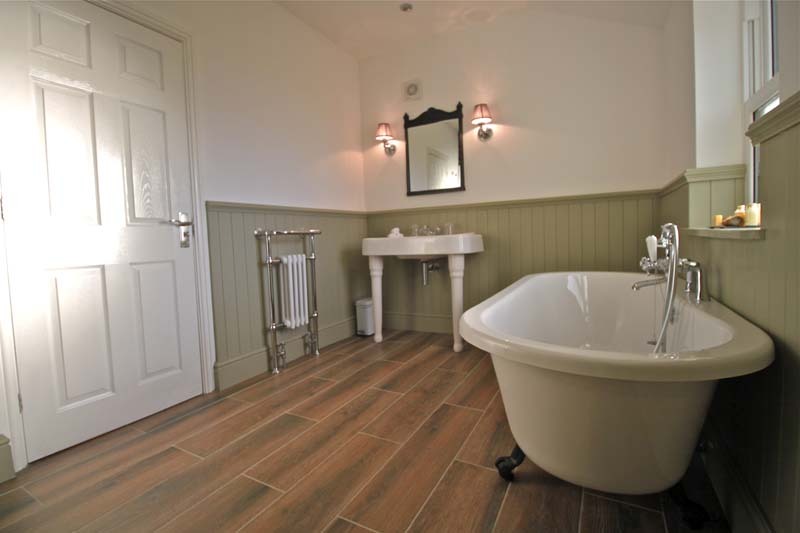 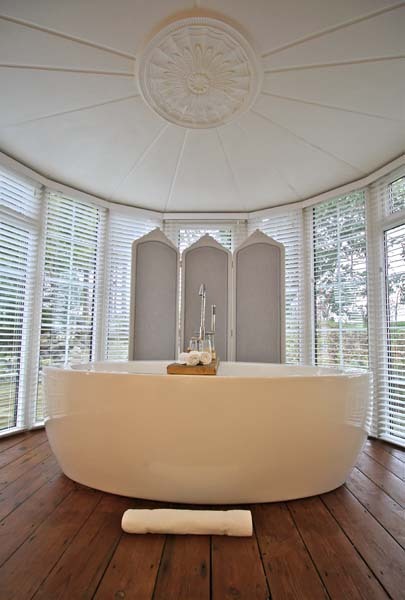 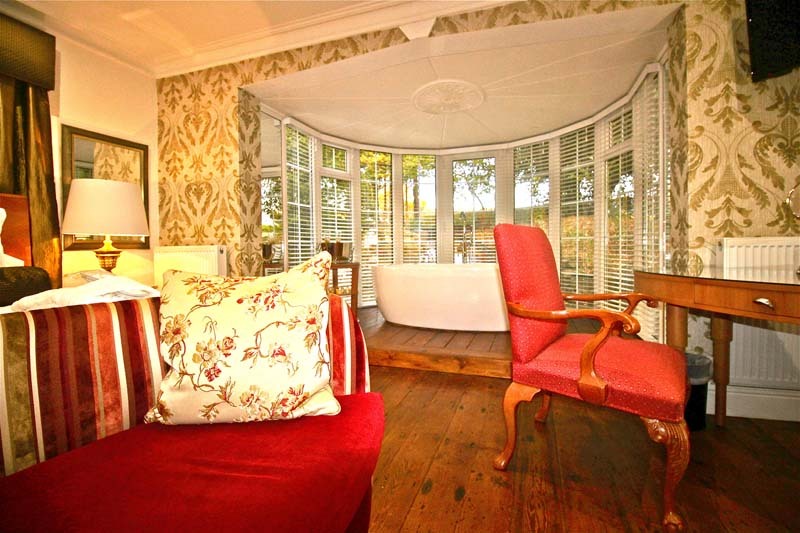 Located on the ground floor, this splendid room offers both a large shower and free standing roll top bath all lovingly designed and fitted in a Victorian theme. 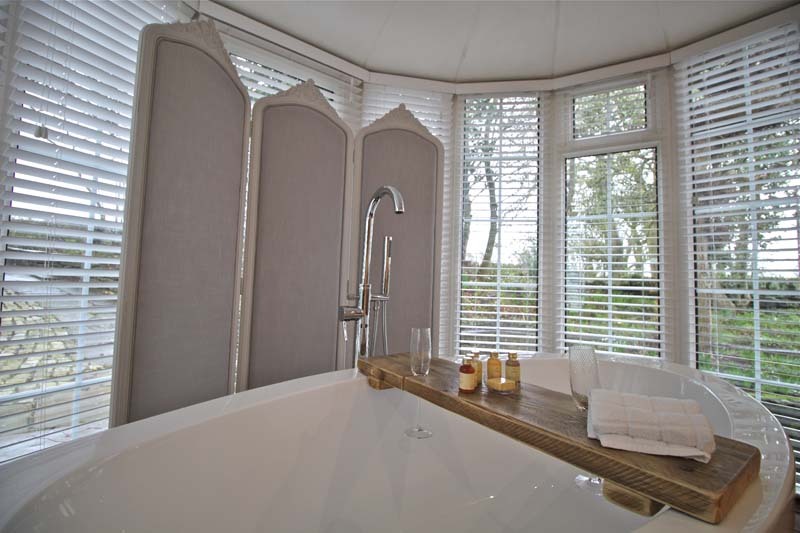 Rapidly becoming a favourite and much loved by every visitor to Birches Brow. 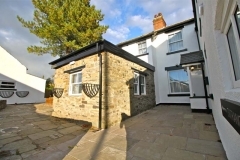 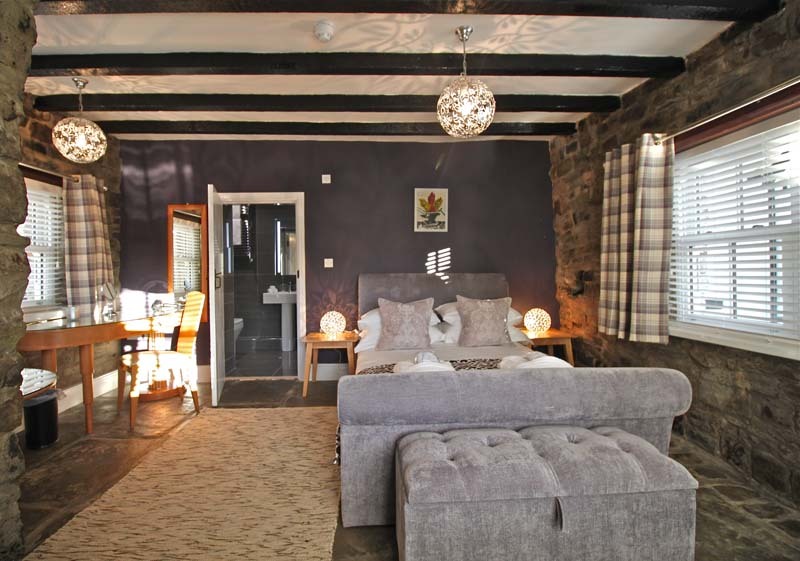 This self-contained ground floor annex with windows on 3 sides offers unique internal stone walling and York stone flooring to complement the interior’s Cottage feel with warm and friendly décor. 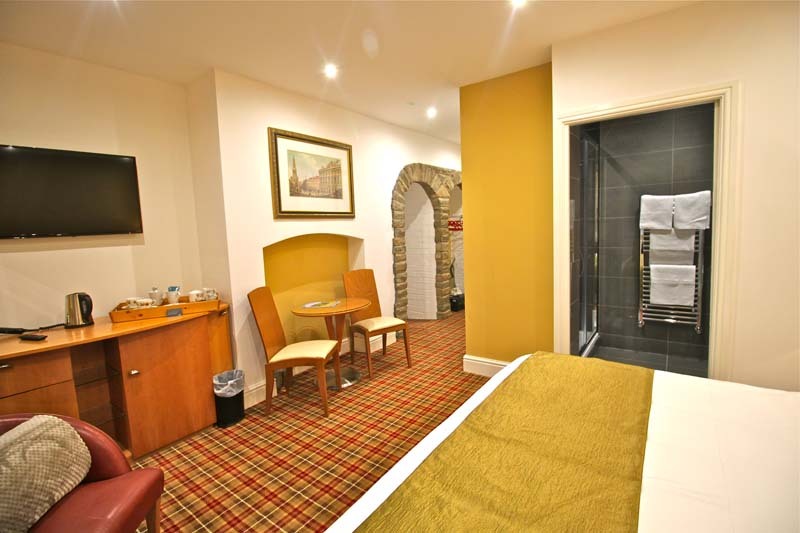 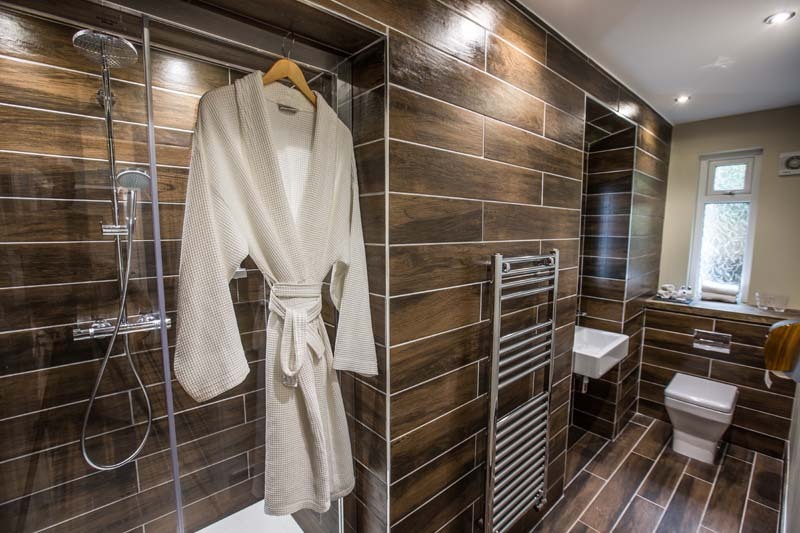 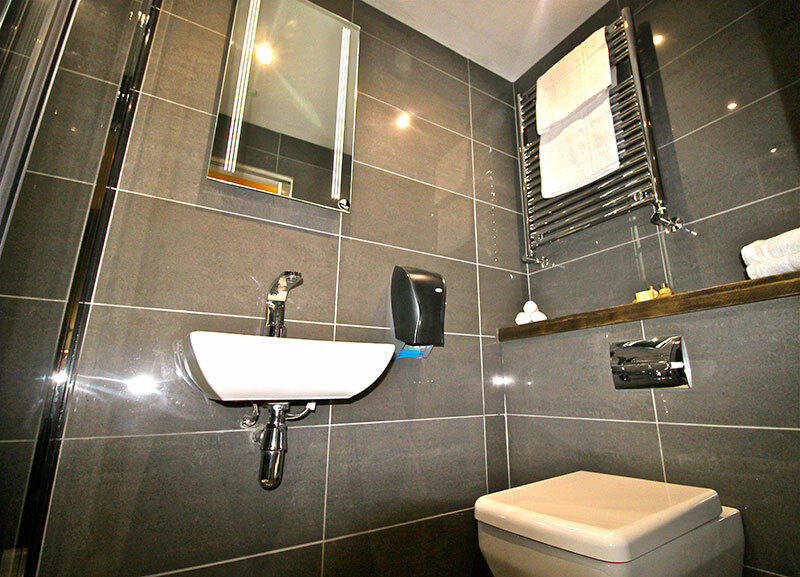 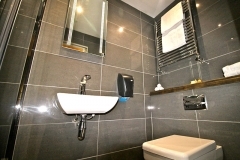 The Forge offers a well appointed en-suite shower room. 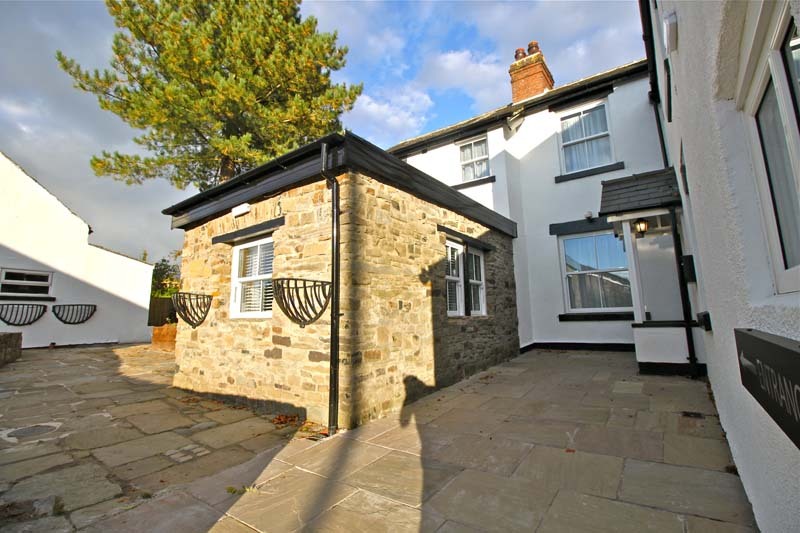 A great little quaint “home from home”. 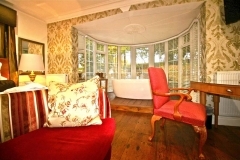 Located on the first floor, the Mulberry room has two windows offering lovely views of the English Countryside. 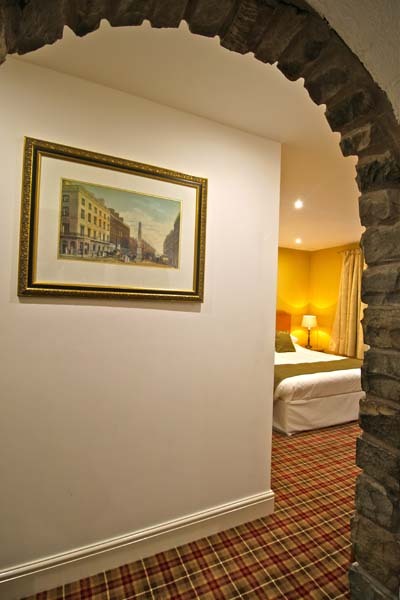 On a good day you can see the Liverpool skyline and beyond to the hills of North Wales. 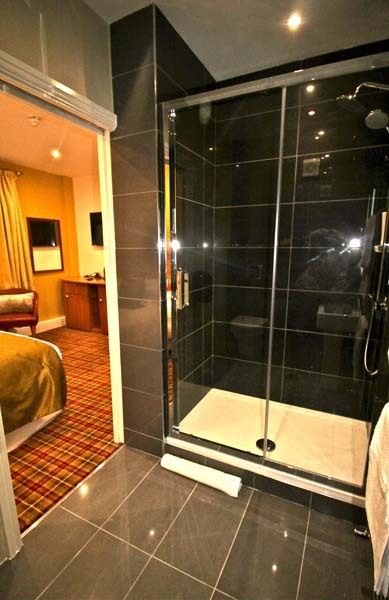 The en-suite boasts a very large shower. 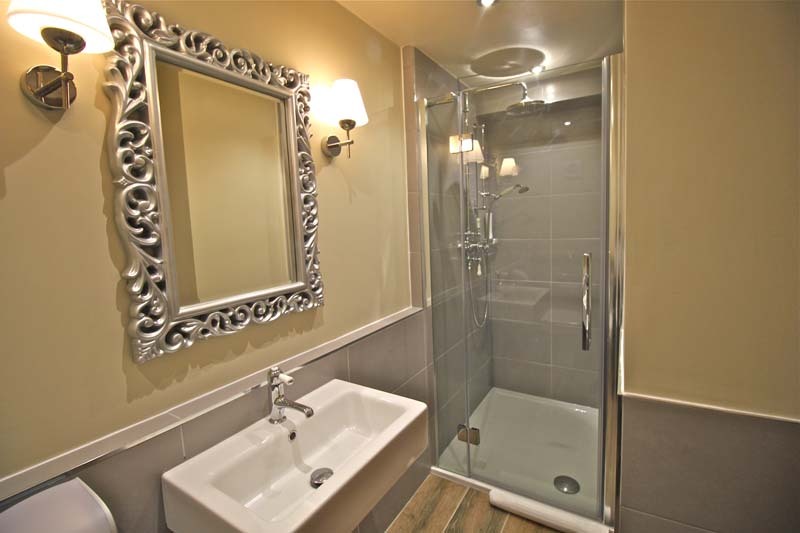 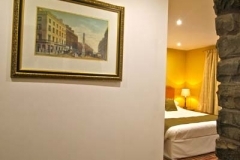 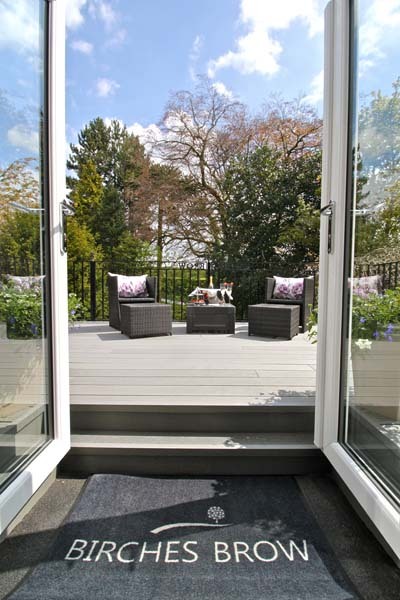 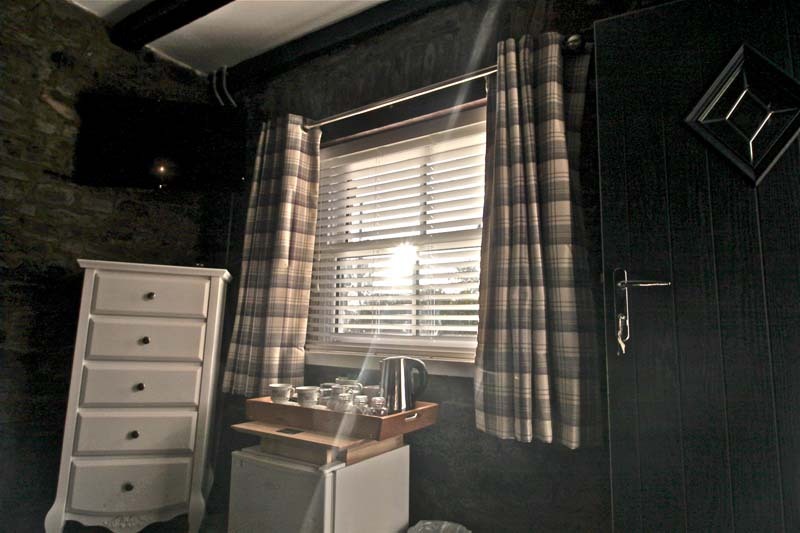 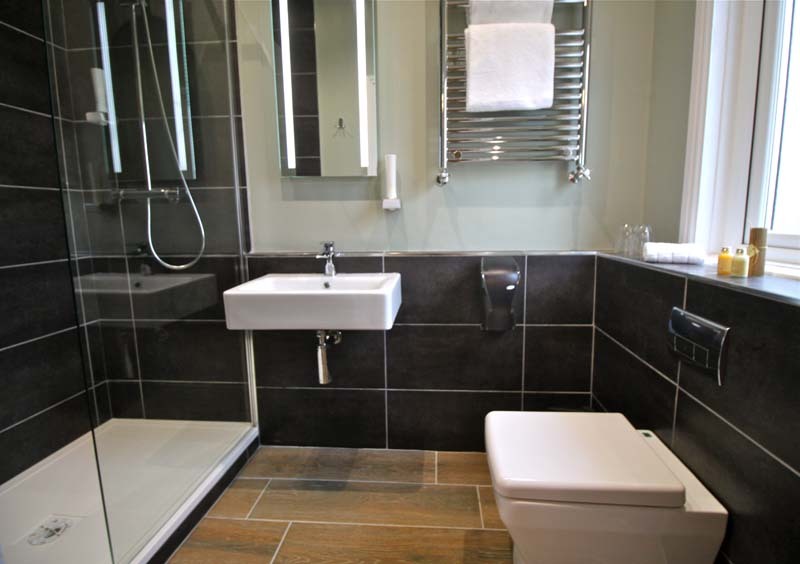 Located on the ground floor with all the usual features and a well appointed en-suite shower room. 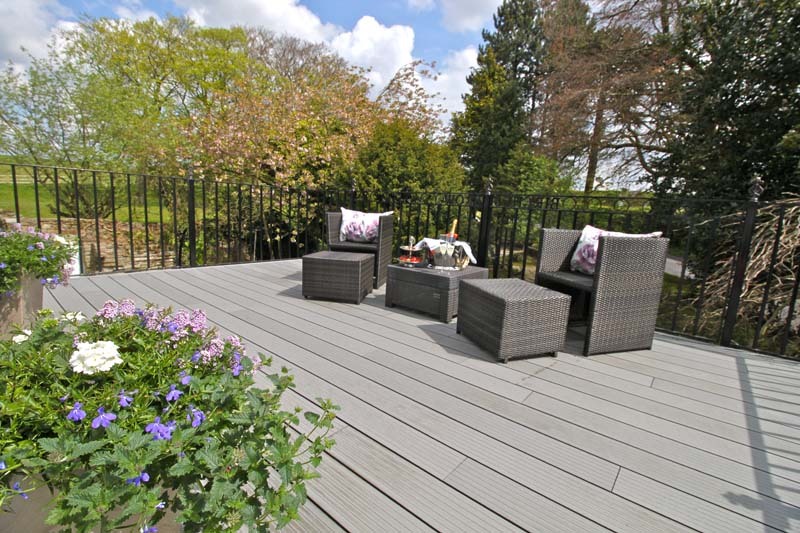 The Hazel offers views of the gardens & pond. 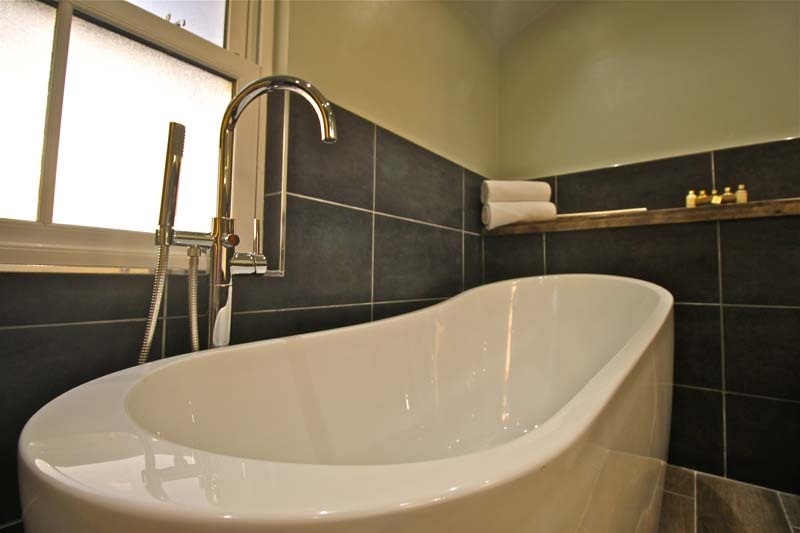 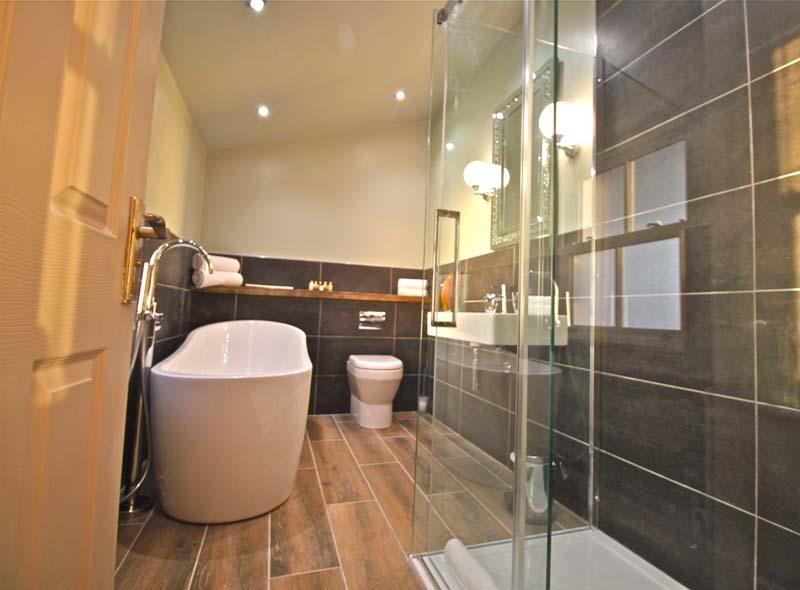 Located on the ground floor with all the usual features and a stunningly tiled en-suite with a terrific shower.